This looks very cool and atmospheric. Whets my appetite, can’t wait to see more. This is th sequel I dread th most. 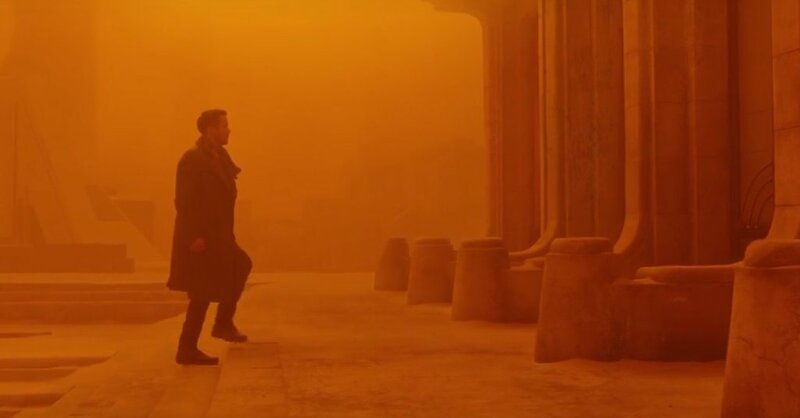 Will blade runner 2049 b a benefit or a hazard? Yes, Rogue One and Dr Strange were great, those will be enough to enjoy for now. Sure the next Blade Runner 2048 Trailer will get us a better idea of what this sequel will be like. I’ve still never seen the original believe it or not. I really should. I’m one who never “got” the first Blade Runner. I saw the director’s cut on the big screen several years ago and felt the whole experience was wasted on me. However, this trailer looks intriguing. I think I should give this a second chance.